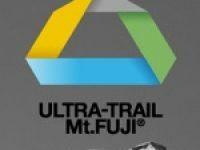 Results from the 2014 Ultra-Trail Mount Fuji. 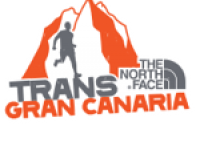 Results from the 2014 The North Face Transgrancanaria 125k. A preview of the 2014 TransGranCanaria. 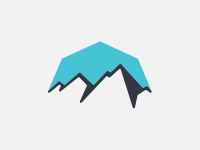 A preview of the women’s field at the 2013 The North Face Ultra-Trail du Mont-Blanc (UTMB). 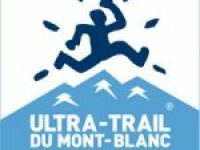 Results of the 2012 The North Face Ultra-Trail du Mont-Blanc. A preview of the women’s field at the 2012 The North Face Ultra-Trail du Mont-Blanc. 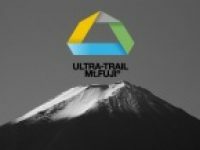 A look at the inaugural Ultra Trail Mount Fuji. 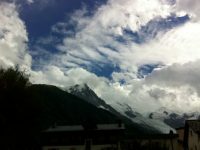 Results and report from the 2011 The North Face Ultra-Trail du Mont-Blanc. 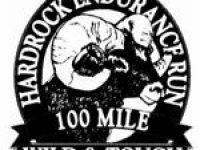 Salomon’s 2011 Hardrock 100 video. Live 2011 Hardrock 100 coverage on iRunFar. 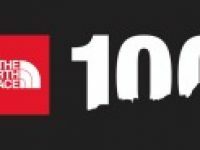 iRunFar interviews Spaniard Nerea Martinez prior to the 2011 Hardrock 100. A preview of the women’s field at the 2010 The North Face Endurance Challenge Championships. 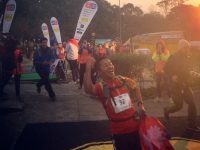 UTMB 2010 Results and Report: Bragg and Hawker win! 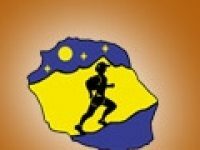 A comprehensive report on the 2010 UTMB, including both versions of the race and information on the cancellation. 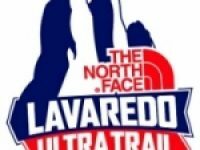 Exciting UTMB Cancelled… or Not?